It’s that time of year again! Families are searching for the school that’s the right fit for their sons. One of the factors that influences your decision the most is the campus visit. We always recommend that prospective families prepare a list of questions before arriving on campus for their tour and interview. A full campus visit includes a tour, interview, and student testing, which can feel like a lot to keep track of. Bringing a list of questions with you is a good way to ensure you don’t forget anything you want to ask. 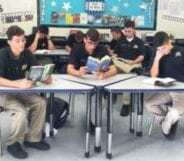 Of course, you have probably asked many of your questions when on the phone with an Admission Counselor, and you may already have some others in mind. 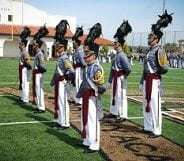 When you’re on campus, however, you’ll have the opportunity to speak with other Staff and Faculty members, as well as the Cadets themselves. 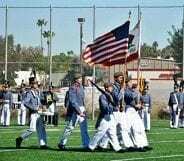 Our Cadets are the best source of information for your son about what life really is like at the Academy, and they are happy to answer any questions you or your son may have. How easy is it to meet with a teacher if you need extra help after class? How much homework do you typically have each night? What is it like having a roommate? How was the transition from living at home to going to boarding school? Was it easy to make friends here? What kinds of clubs can I participate in? 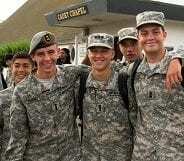 How do I become a Cadet Leader? What are your favorite activities throughout the year? 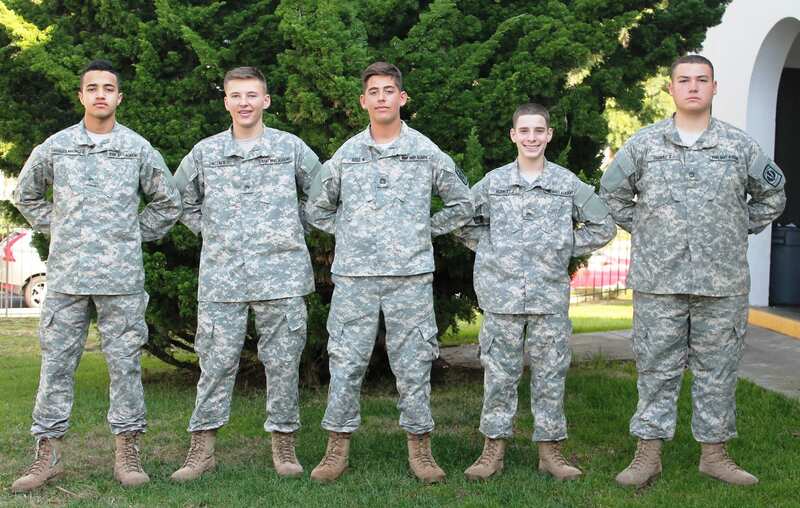 Our current Cadets are living the Warrior Experience each day, so they are an amazing resource for prospective families. 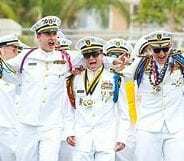 They are a window into what life is really like at military school, and their insight can help you decide if ANA is the right school for your son.